With everything from epic pub crawls to mouth-watering food and picturesque vineyards, we’ve teamed up with Visit Ballarat to curate everything we should be ticking off our bucket list. Located half an hour outside of Ballarat, you’ll find The Pyrenees. Boasting dozens of cellar doors, cafes, hotels, forests and reserves as well as the finest local fare, you can easily spend an afternoon or a whole weekend exploring the stunning wine region. 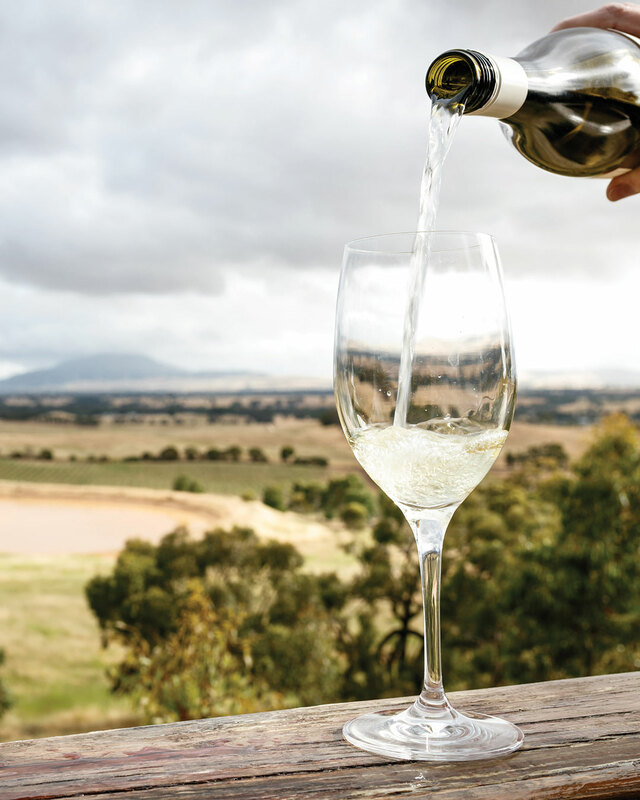 If you’re in search of an authentic cellar door experience, head on over to Mount Avoca, Dalwhinnie and Taltarni Vineyard to savor a delicious glass of vino, or two. To check out more of The Pyrenees wineries, click here. There’s a lot to love about Ballarat, but perhaps what we love most is their abundance of mouth-watering cuisine. With everything from fancy feeds to casual pub meals, Ballarat has it all. If you’re craving a classic pub feed, you can’t go past The Lake View Hotel, for their wide range of brews and delicious pizzas. 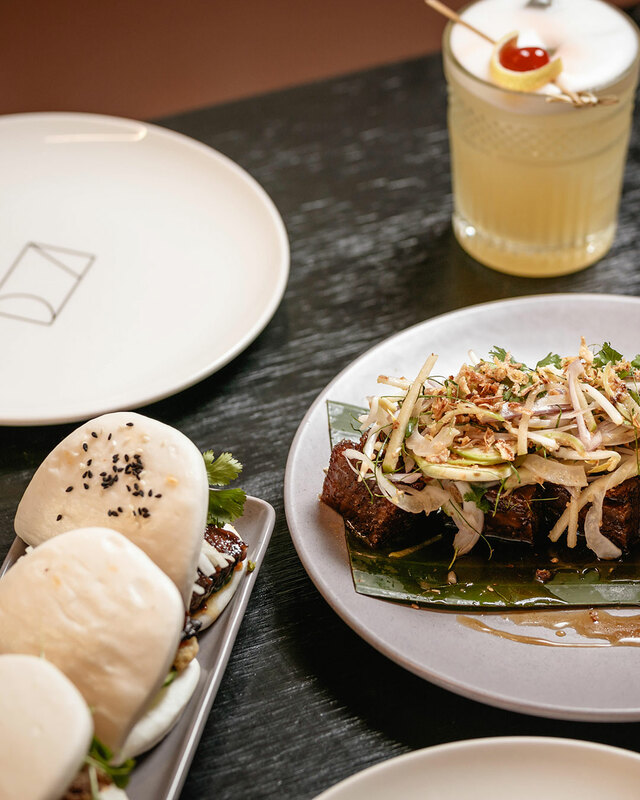 Head on over to Moon and Mountain to indulge in a Modern Asian feast (just make sure to order the Bao Buns). And for the ultimate caffeine fix, hit up Fika Coffee Brewers, Ballarat’s own little slice of Melbourne. For more delicious places to eat in Ballarat, click here. With so much to see, do and explore, it makes sense to spend the night in luxury accommodation, right? Rest your weary head in style at Lascelles, with stunning Victorian terrace apartments featuring an eclectic interior, freestanding bathtubs and fully equipped kitchens. If boutique hotels are more your style, you can’t pass up the ‘gram-worthy Provincial Hotel. With interior design of Pinterest proportions, this is the kind of place you’re going to want to flaunt to your IG followers. To suss out more Ballarat accommodation, click here. From the Gold Rush to the Eureka Stockade, spend an evening exploring Ballarat’s skin-tingling history, paranormal sights and marvel in its beautiful, gothic-inspired architecture with a Ghost and Cemetery Tour. Hosted by a professional team of historians and storytellers, the tours are not for the faint hearted. For more spooky details, click here. It’s official—there are no excuses to not have your Easter weekend sorted, thanks to Visit Ballarat. Editor’s note: This article is sponsored by Visit Ballarat and proudly endorsed by Urban List. Thank you for supporting the sponsors who make Urban List possible. Click here for more information on our editorial policy.